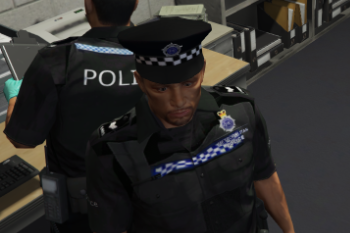 little re texture i think this one turned out better than i expected but could prob be a bit better only problem i come across is hands don't change color with skin in lspdfr but sure can be fixed with trainer and they sometimes spawn with stethoscopes as its re textured off the paramedic but other than that looks pretty awesome :P just search for specified file in open iv and replace it is normally the first in the search using open iv anyway hope you guys enjoy :). 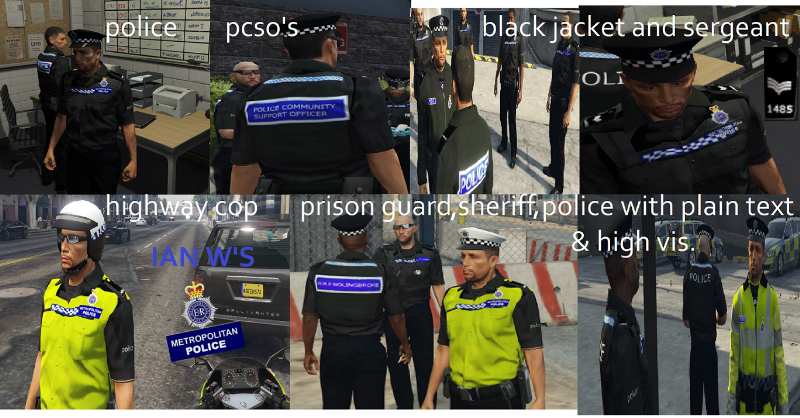 caps or police cars not included as i did not make them easy enogh to find on here :). 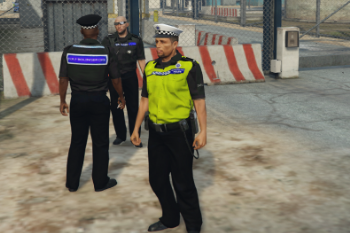 another little update added a better collar and epaulets for the high vis might work some more on the other uniform again don't forget to let me know what you think in the comments please and any suggestions :). 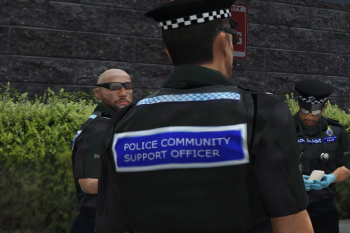 added epaulets to the black uniform don't think there is much else i can do to improve it but think it is a little better might do one last version with different decal and lettering options but besides that i'm not sure i can improve it any more :). 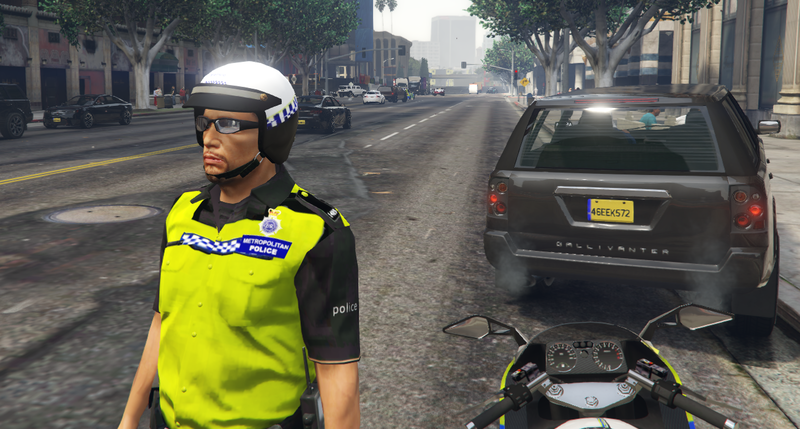 1.3 some edits to make decals more realistic :) any suggested edits or options you want please let me know haven't really got any ideas :P..
1.4 added some more options and decals. 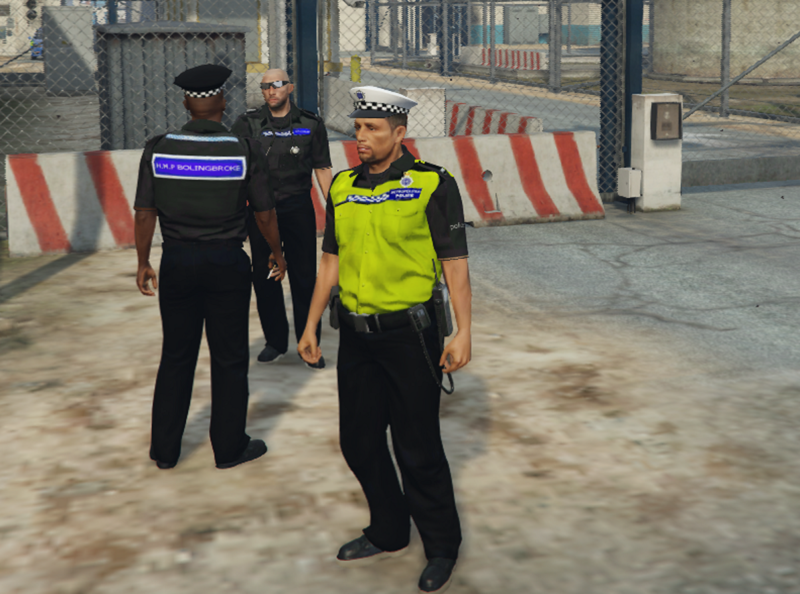 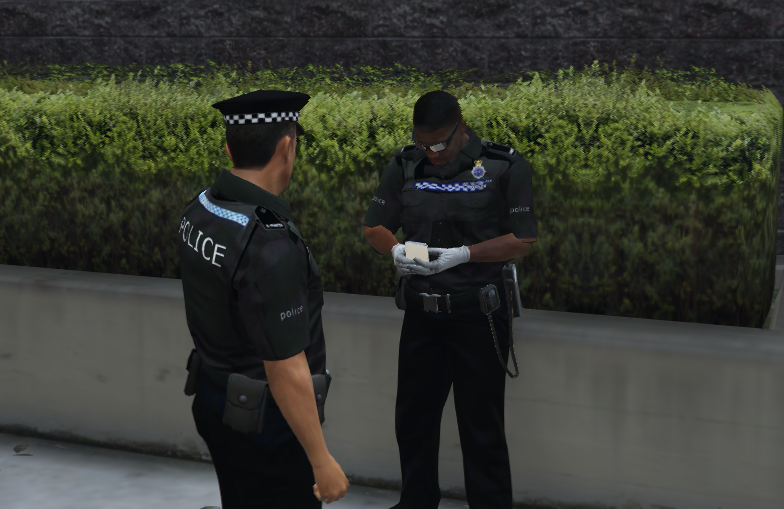 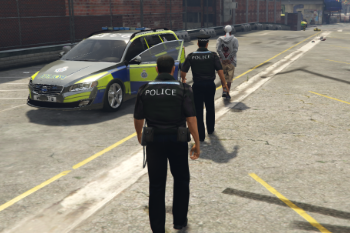 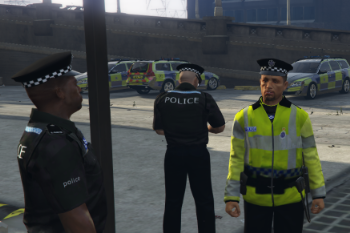 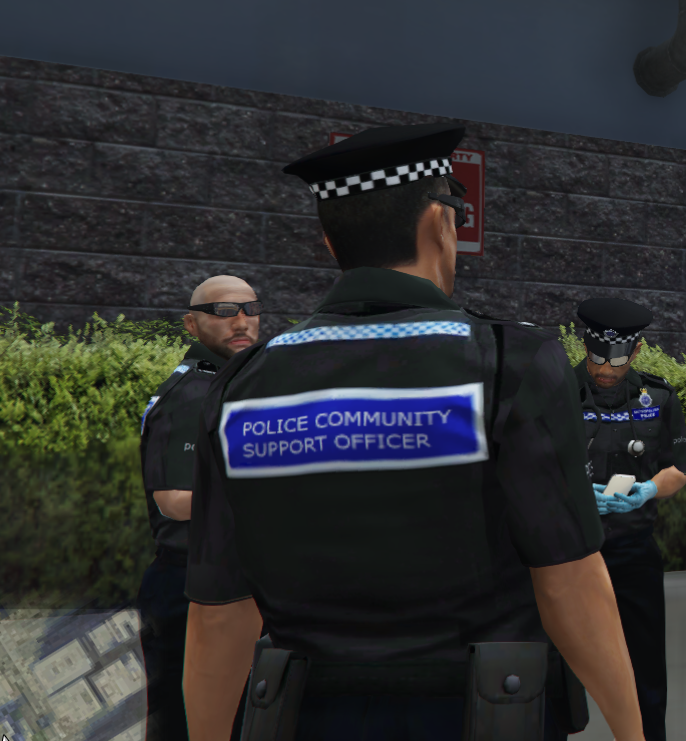 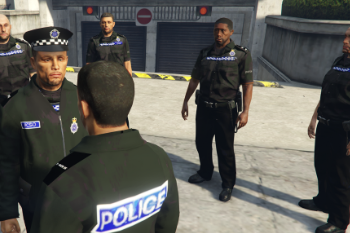 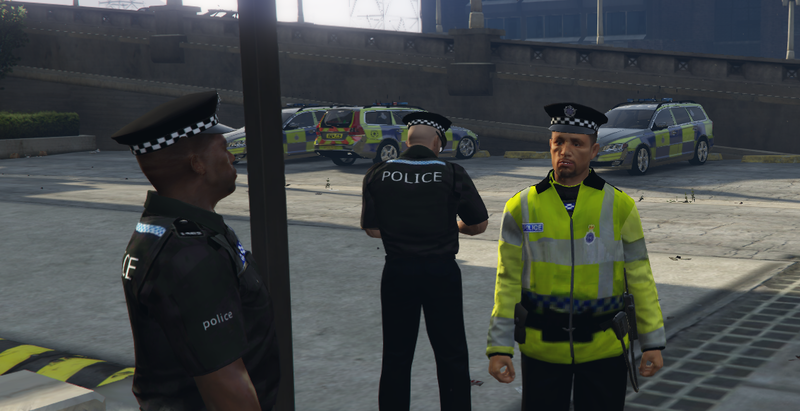 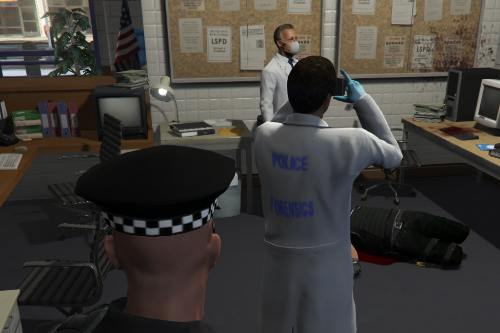 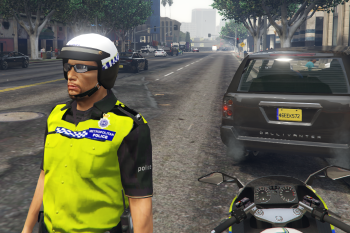 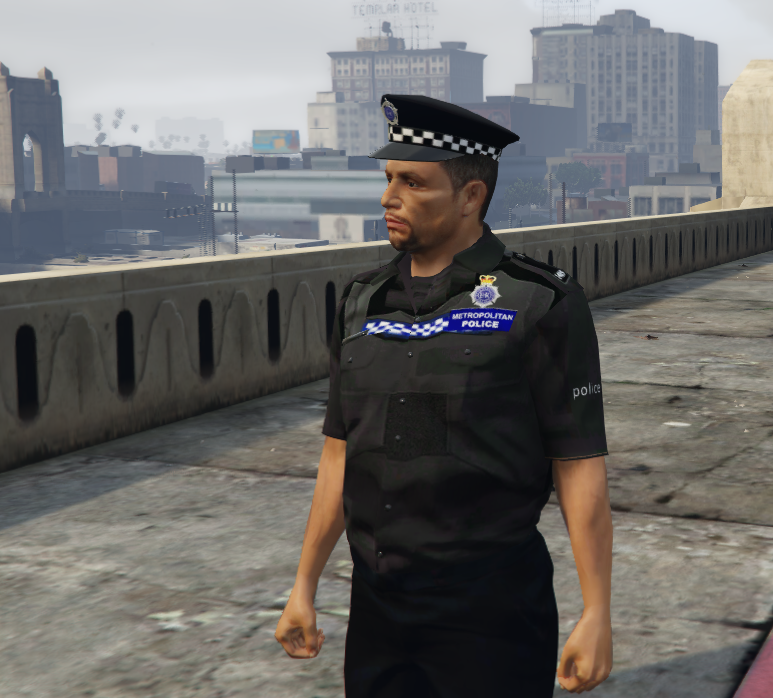 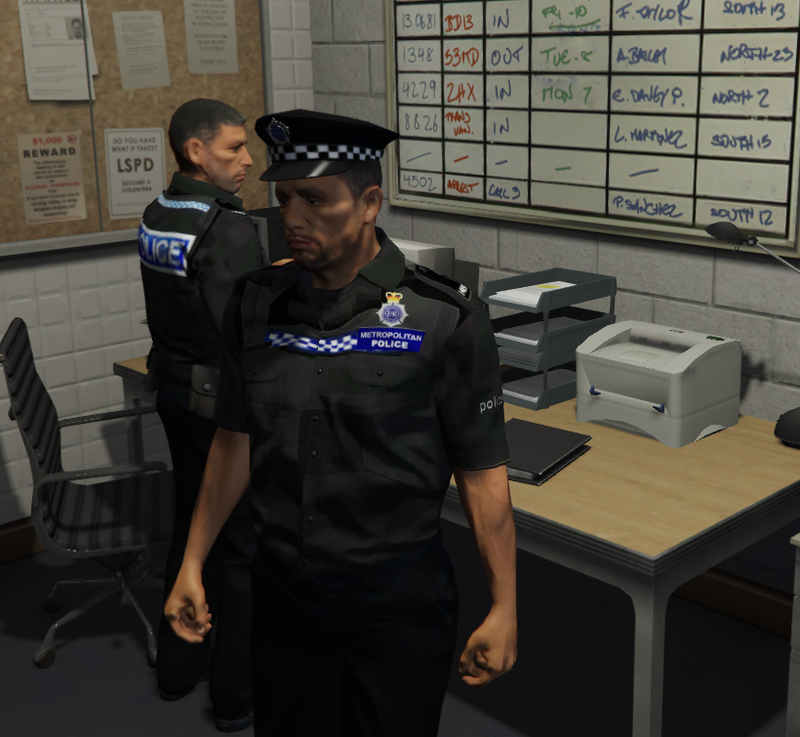 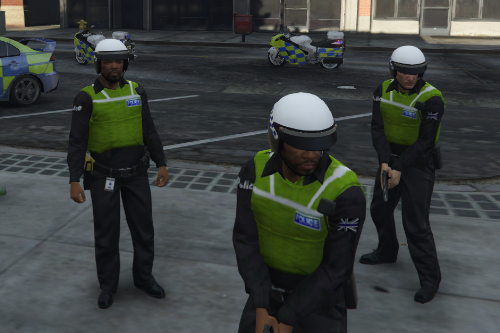 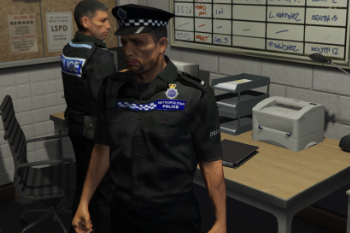 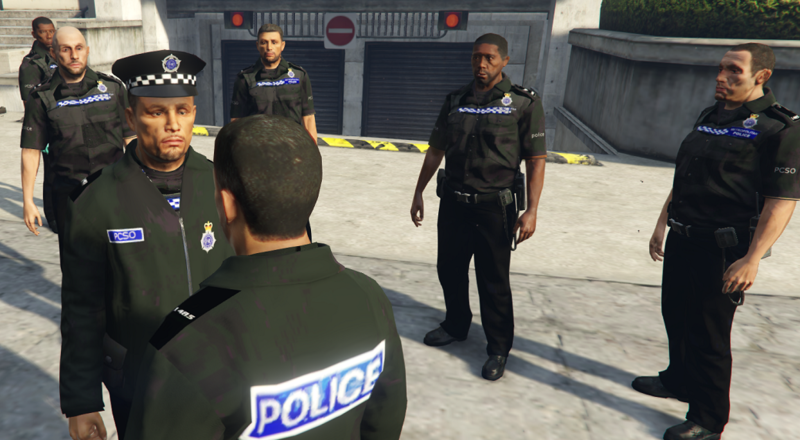 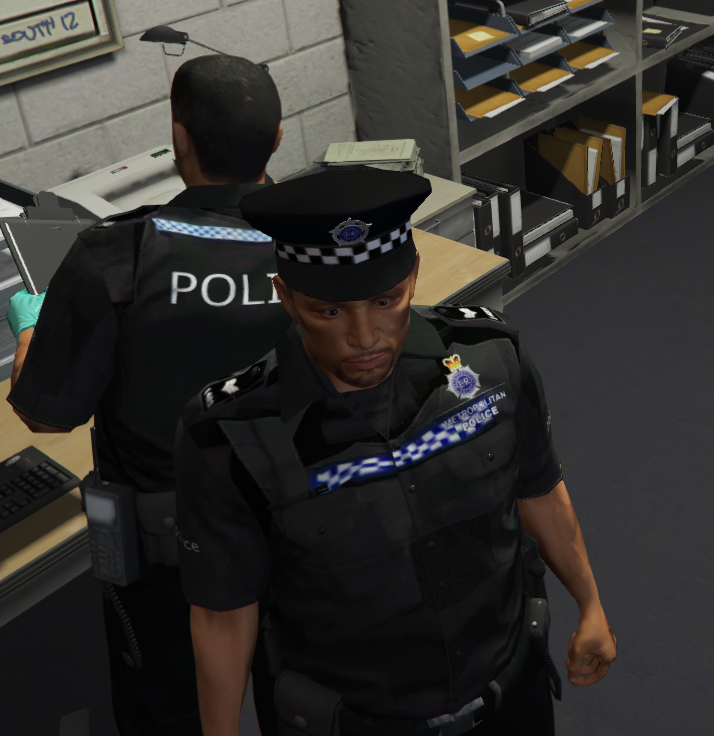 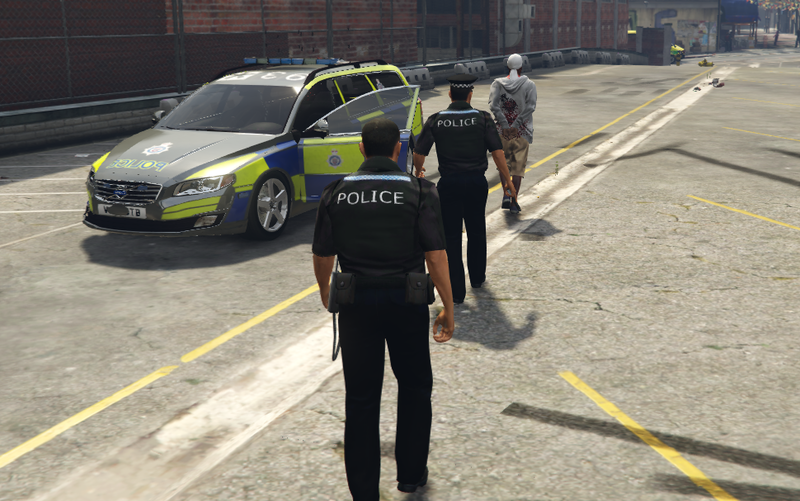 2.0 added new sergeant and black uniform for police as well as a dispatch.meta including all uniforms but armed police aka swat at 3 stars suggest using with https://www.gta5-mods.com/misc/unarmed-cops-mod or https://www.gta5-mods.com/scripts/better-chases-arrest-warrant for a good british style police experience added all new pictures hope you guys like any suggestions to make it better let me know :). That stinks. 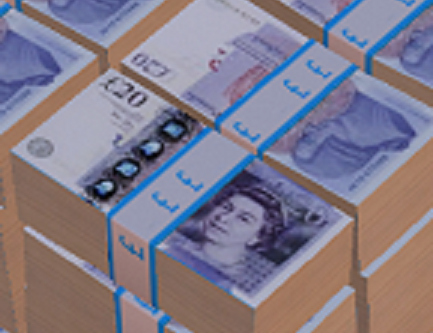 Definately saving as a .png file? 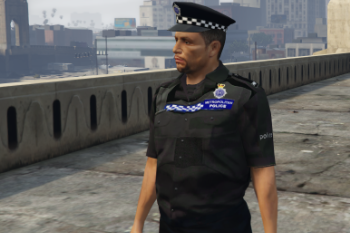 @festivalmatt yupp ... when its been approved you can have a look and see if u can figure out if i done anything wrong if you want and don't mind :). 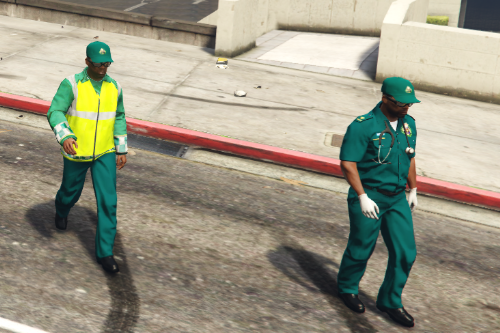 how do i install them. 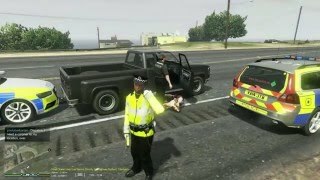 is there a file or a vidoe? 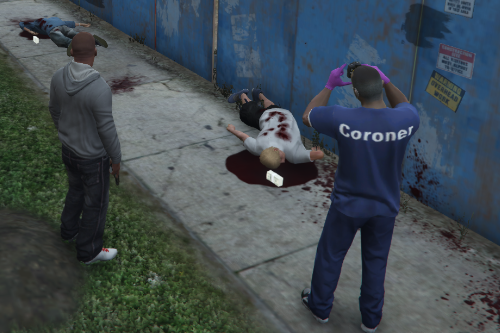 where the hell is the read me or were you just to lazy yo put one in?